Click here or on the image above for a printable PDF of the menu and ingredients list. Your turn! Share those menus in the comments! THANK YOU! Sunday: Dinner with friends from FL!!! Thursday- raviolis with my grandson! We had a fiesta at our house back in January. Someone brought a 32 ounce bag (!) of shredded cheddar that we just opened last week. It’s going bad in a few weeks, so we have a lot of cheesy meals on our menu! Saturday – Family party — tons of yummy food! I made a bean, salsa, and cheese dip. 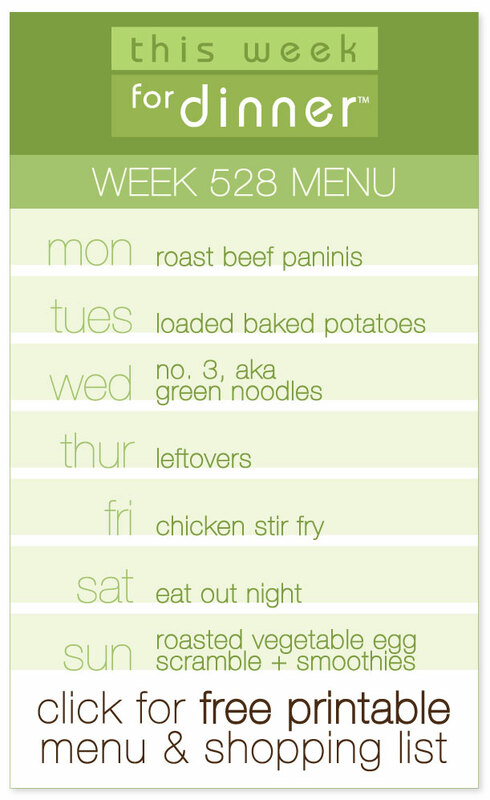 as usual, your menus are a lifesaver as I get planning. thank you for posting!